Quick Hits | Husband. Daddy. Dreamer. Passionate. Pioneer. Random Fact | My garbage plates are weaker than my wife’s! My Jam | Delirious?, Skillet, Coldplay, U2, Switchfoot, P.O.D. 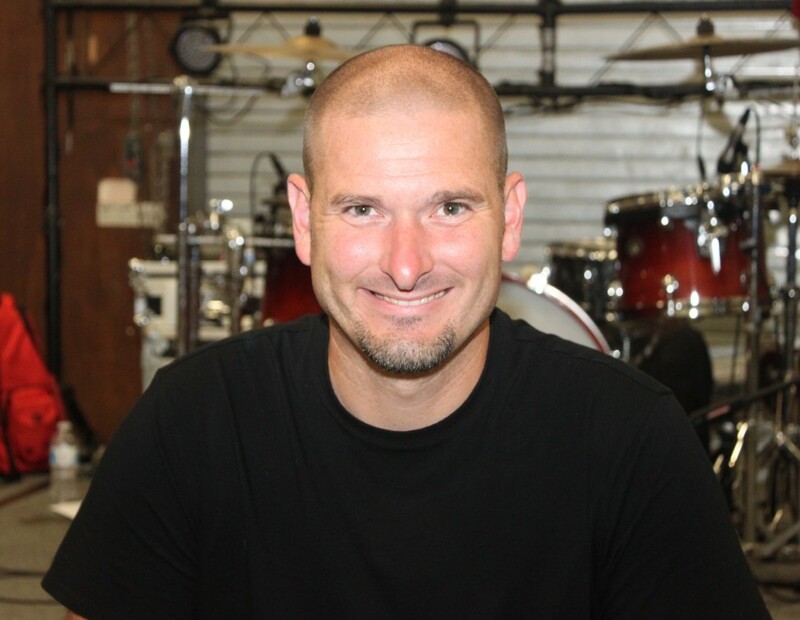 Jay Trainer is a passionate follower of Christ, a husband, a daddy, an evangelist focused on students, and a ministry resourcing partner. 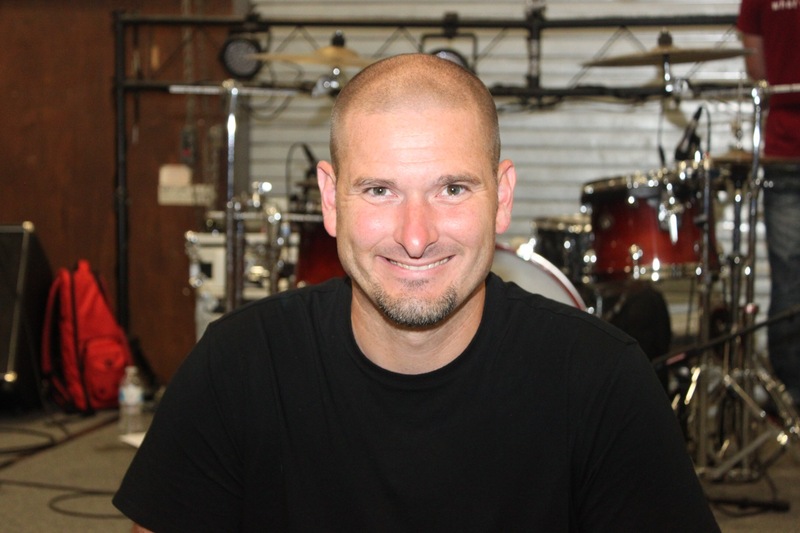 He is the founder and coach of Infuzion, an itinerant youth ministry team. Jay currently travels with Infuzion around the United States and Canada, advocating excellence in organizations, individuals, and the people they serve. We have two logos available for you to download and use for your upcoming event. Both of the logos, the work mark and button logo are trademarks of Infuzion, Inc. These logos are only to be used to promote a partnering event that Infuzion is sponsoring. Click here to download the Infuzion word mark. 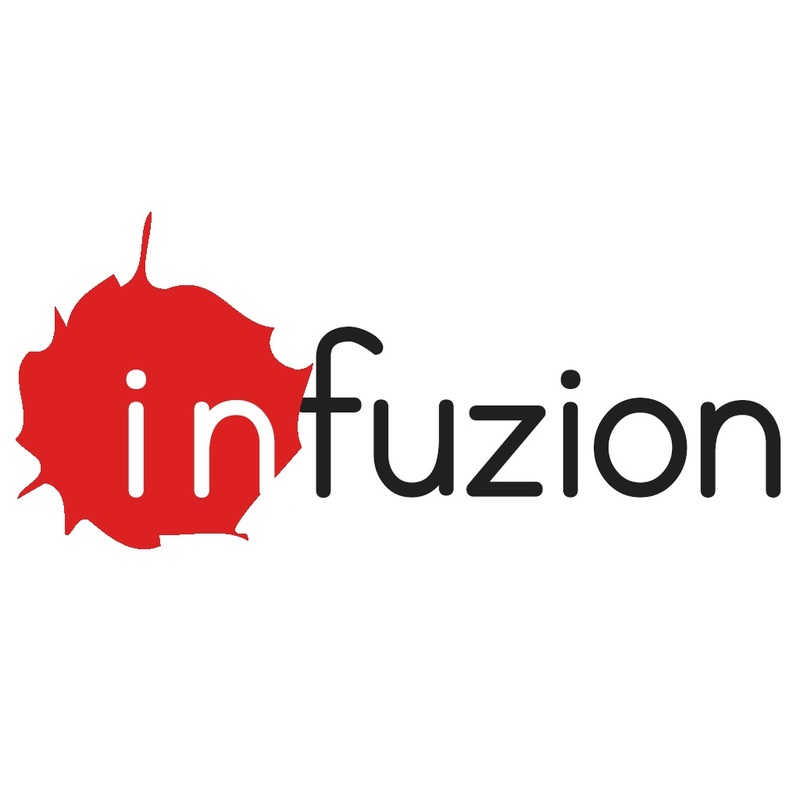 Click here to download the Infuzion button logo. In order to help assist in your promotional material, we have made available to you a headshot picture. Feel free to use this image for your posters, letters, powerpoint presentations, and other material used to promote your event. Click here to download the photo headshot. Check out what other camping professionals and ministry leaders are saying about their time with Jay, the speaking experience he brings to the table, and his interaction with the people he serves.